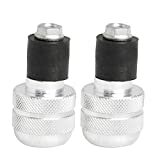 With a Sparta stylish mask look, different with normal airsoft mesh mask, this one is a new-arrival mask from VILONG for hooks onto various FAST style helmets. 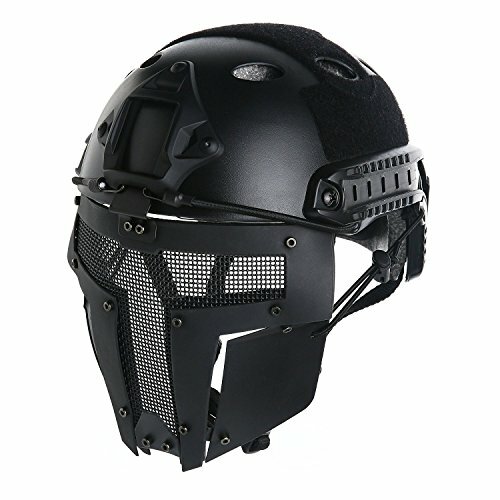 Features with soft nylon plastic & steel metal mesh face mask, ensure wearable and durable, also let you breathe very easily and prevent you from overheating and provides you with normal airflow; If you have one FAST helmet in hand and look for a cool airsoft mask, why not have a try with this one? Full face mask designed for attach to FAST helmets, it's more comfortable than typical full face mesh. Ultralight airsoft mask for easy carry.